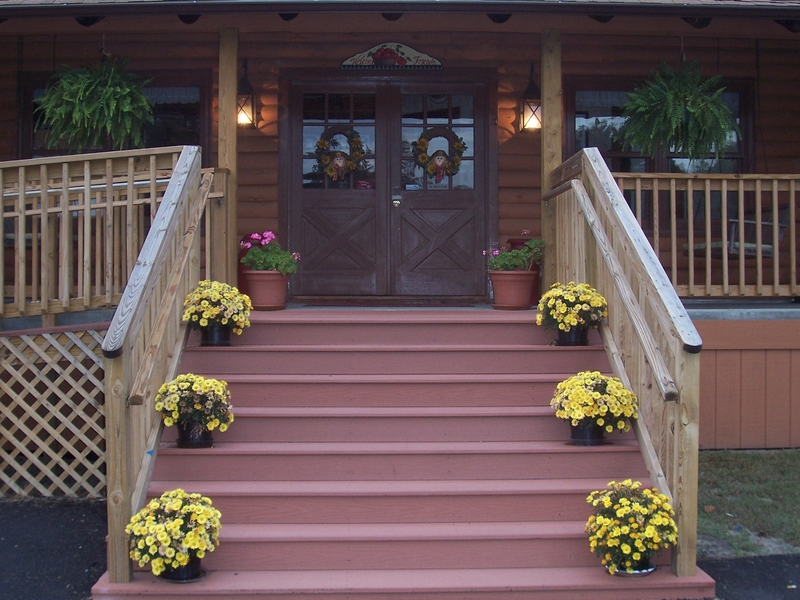 The Hideaway Guest Suite is a privately-owned overnight accommodation for persons visiting Wakefield, VA and the surrounding communities. With travel times no more than one hour, The Hideaway is an affordable alternative for persons vacationing in Colonial Williamsburg, Virginia Beach, or Richmond. Come and enjoy the up-styled log cabin experience without driving extra miles into the country! Copyright © 2019 The Hideaway Guest Suite . Powered by WordPress and Saga.